Carpet steam & dry cleaning, commercial cleaning, end of lease carpet cleaning, upholstery, spot & stain removal, mattress cleaning in George Town and surrounds. CJs Carpet Cleaning George Town has been serving residents of Georgetown, East & West Tamar for over 15 years. Reliable and professional carpet cleaning service to George Town and all surrounds. No hidden charges - EVER! You may be paying too much! CJS Carpet Cleaning offers the best commercial or domestic carpet clean with our powerful truck mounted carpet cleaning system. We use our own power & hot water. Pre- vacuum with HEPA filter cleaner, spots & stains including pet urine are pre-treated, de-odorizing is included. Carpet Cleaning at its best! 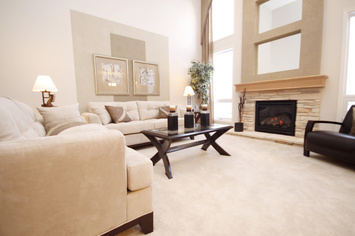 Offering Upholstery Rug & mat cleaning and stain treatment using our powerful truck mounted carpet cleaning system. CJ's Carpet Cleaning has the knowledge, experience and professional environmentally friendly products to rejuvenate your treasured rugs and to extend their life through regular cleaning and care. 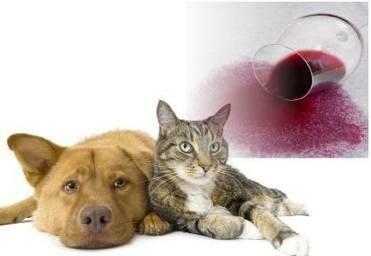 Spot and stain removal, including pet stains, urine, faeces, blood and any other hard to remove stain. CJ's Carpet cleaning offers a mattress cleaning process using the "DryWonder "encapsulation method which will remove stains, odours, and help with dust mite control. 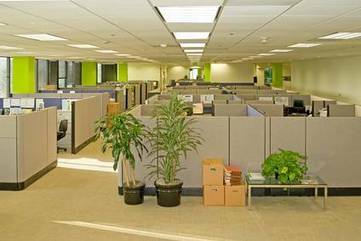 Commercial Carpet Cleaning is an area of particular expertise, We employ only the best and latest carpet cleaning products and services to give your work place the most superior clean.